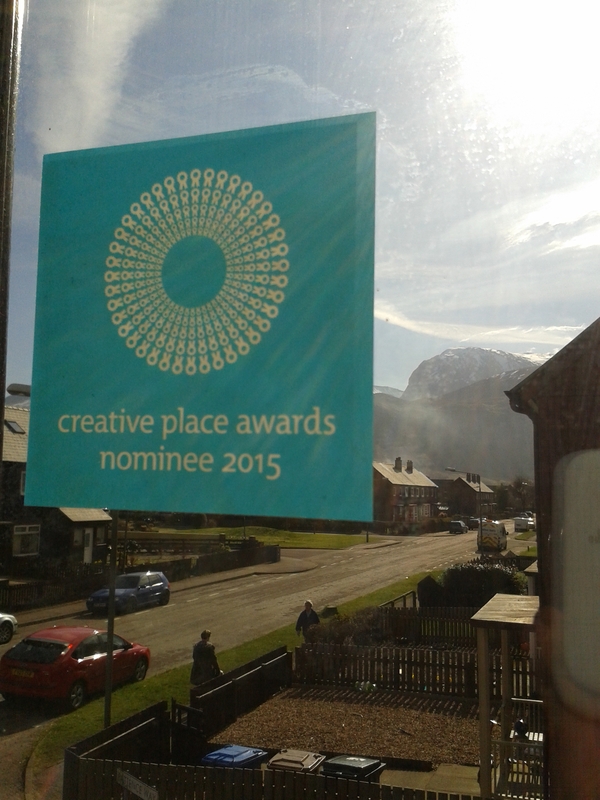 Room 13 International is delighted to announce that we are leading the team which has seen Fort William shortlisted for the Creative Place Awards 2015, funded by Creative Scotland. Since their launch in 2012, the Creative Place Awards have been awarded to smaller communities across Scotland, outside of the main cities, to enable them to enhance and promote the creative activities and programmes in their area. The awards recognise the communities’ ambitions in using the arts for the benefit of both local residents and visitors to their area. Working with the Fort William community, we plan to use the Creative Places award to create a series of interwoven art and arboreal projects, at the heart of which is The Liberty Grove / Doire na Saorsa, planting 1,000 native trees throughout the region. Working with different art forms, from sculpture and poetry to film, we will improve the environment for the entire community, and celebrate the world-renowned landscape of Lochaber in new and innovative ways. As the lead organisation Room 13 International will co-ordinate a substantial programme of community-led activities, fostering an awareness of biodiversity and appreciation of wilderness, working with local and international artists, poets and storytellers. Thanks to its inspiring surroundings, and initiatives such as the Fort William Mountain Festival, the town has an iconic status for visitors; now we will enhance and transform its identity, through innovative ecologically-sensitive cultural projects. Working amongst a community consisting of a remarkably strong network of local organisations, including woodland, geology and environmental specialists along with creative and cultural organisations, we will create a grove in which they can share their expertise in outdoor education, ecology and heritage. The Liberty Grove / Doire na Saorsa will prove that the region, and the Highlands as a whole, is supportive of visionary cultural projects integrated within wilderness landscapes. All shortlisted Creative Place applicants have been asked to submit a second stage application, detailing more information about their project. We will find out if the bid from Fort William has been successful when the award winners are announced at a ceremony on 10 June 2015.